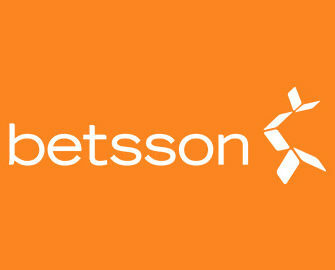 Betsson – March Casino Happy Hours! 50% Cashback up for grabs! 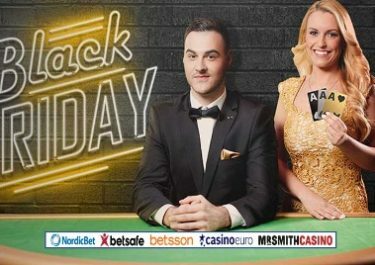 Finish your weekend gaming with two Happy Hours at Betsson running throughout March, every Saturday and Sunday in the afternoon and secure a 50% cashback for each of the promotional hours. Play on any classic or video slot and enjoy the awesome bonus if you don’t win in your sessions. But hurry, as the hours are limited. Why not try some of the new games that have just been released at Betsson such as Prissy Princess and Dolphin Gold or the exclusive Wolf Cub and Blood Suckers II slots. Get ready between 17:00 – 19:00 CET every Saturday and Sunday in March to join the “Casino Happy Hours” at Betsson. Play any of their classic or video slots during the active hours and receive a 50% cashback if you do not win during those hours, up to a maximum €50 for each day. Launched in 2001, the casino is operated by the acclaimed BML Group Ltd. and holds MGA Malta and UK Gambling Commission licenses. Betsson offers on mobile, tablet and desktop Sportsbook, Poker, Bingo, Scratch Cards, Games, Casino and Live Casino with games from acclaimed suppliers such as Netent, Big Time Gaming, ELK Studios, Jadestone, Microgaming, Nyx Interactive, ONgame, Play’n GO, Quickspin, Realistic Games, Red Tiger, Thunderkick, Williams Interactive, Yggdrasil as well as Evolution Gaming and NetEnt Live for their Live Casino tables. A good choice of currencies and payment methods such as Visa, MasterCard, Neteller, Skrill, Ecopayz, Entropay, Paysafe Card and Bank Transfer ensure fast deposits and withdrawals. The website is available in Czech, Danish, Dutch, English, Finnish, French, Icelandic, Italian, German, Greek, Norwegian, Peruvian, Polish, Portuguese, Serbian, Spanish, Swedish, Turkish languages and customer support provided 24/7 via Email, Live Chat and Phone.